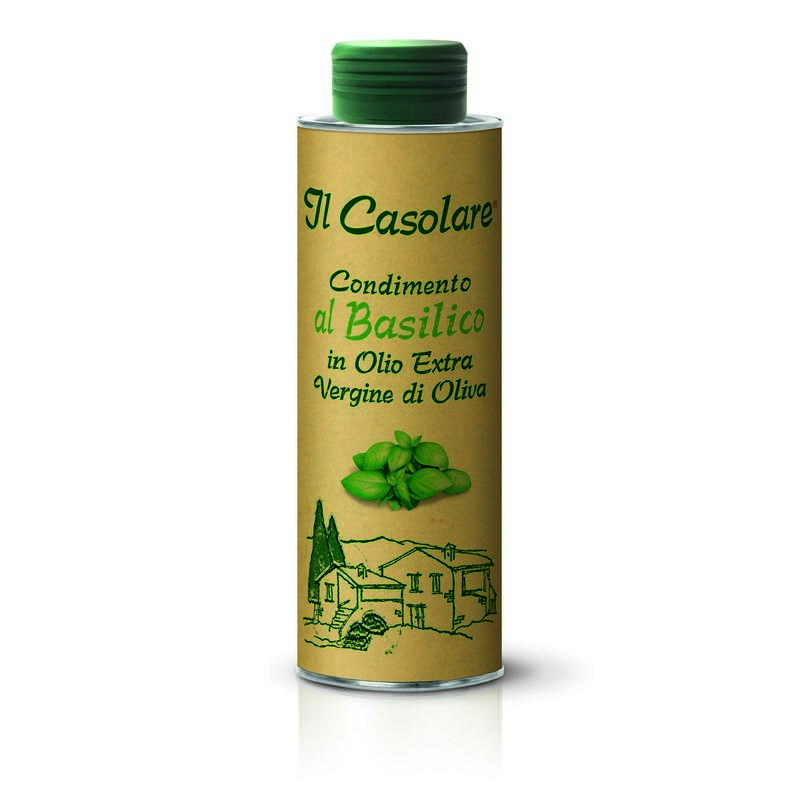 All the fragrance and aroma of basil in a cold-pressed unfiltered Extra Virgin Oil. 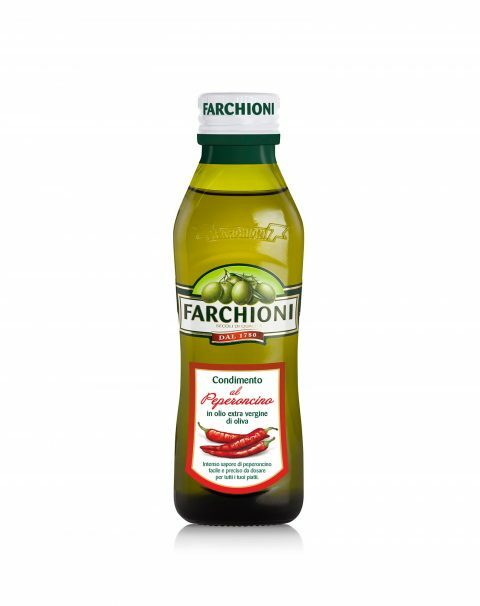 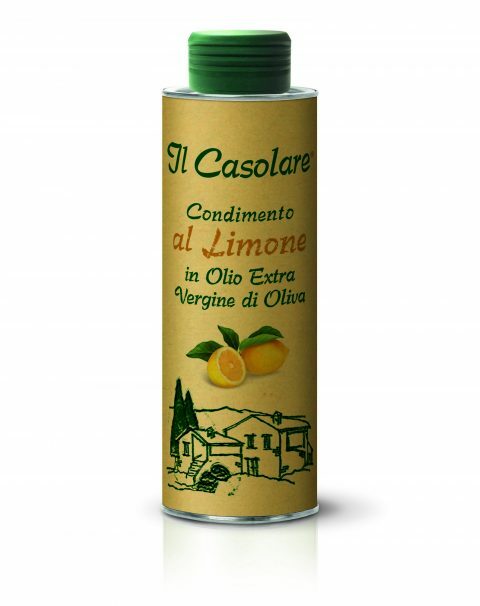 Entirely made from cold-pressed unfiltered Extra Virgin Olive Oil, with the addition of basil flavourings extracted straight from the leaves. 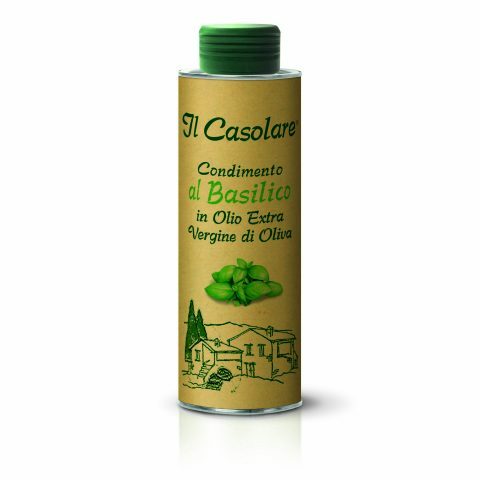 This basil condiment may be your “secret ingredient” in the preparation of your sauces. 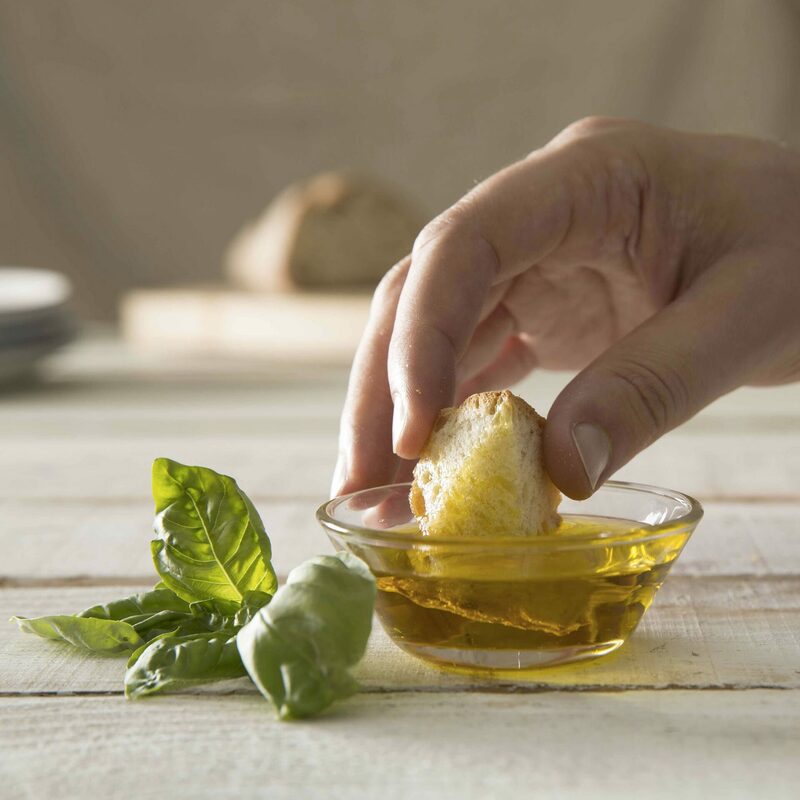 Drizzled on cooked food, it enhances the flavours of your dishes.